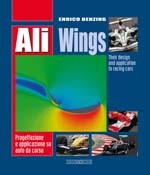 Enrico Benzing, The Concept of Formula Racing. 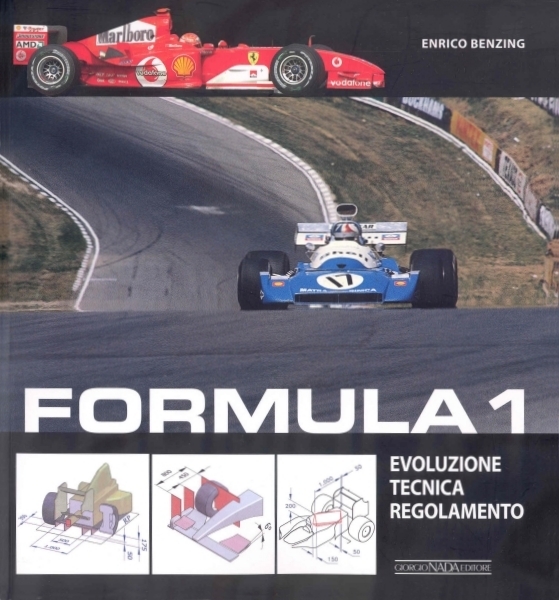 How the Formula for Grand Prix Cars Has Changed from 1921 to the Present Day. Seventy Years of Technical Development.